Barbara MiszkielDirector, HealthHDR Architecture Associates Inc.
Barbara Miszkiel is a Director of Health for Canada East, based in the Toronto, Ontario, office of HDR Architecture Associates Inc. 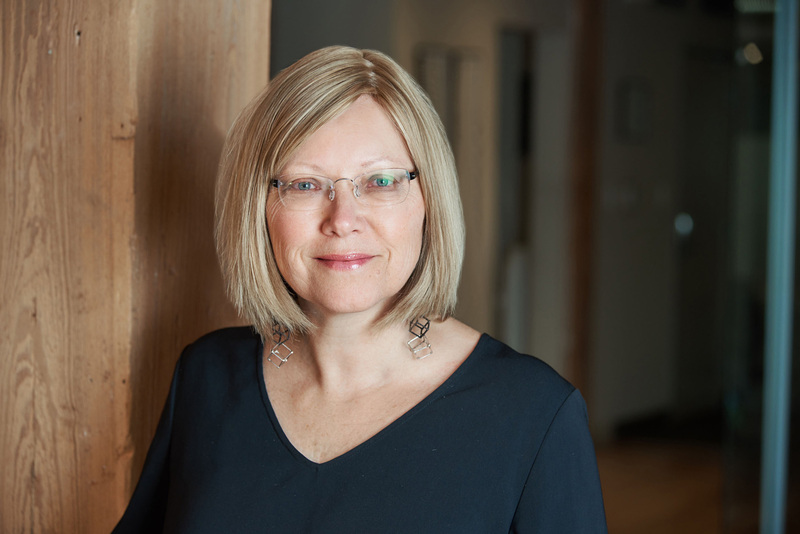 Her responsibilities include expanding and enhancing HDR抯 approach to delivery of excellent healthcare design throughout central and eastern Canada. As Barbara says, 擸ou have more in mind for your patients and residents. So do I.� With this mantra throughout a career that spans projects in North America, Denmark and the Middle East, she has explored the boundaries of established thinking to create unique healing spaces for patients, families and their communities. She has been a specialist consultant for the Ontario Ministry of Health and Long Term Care, a contributor to the 2nd edition of Code Plus: Physical Design Components for an Elder-Friendly Hospital, active in a global speaking circuit as a Thought Leader in design for older patients, research and publications, and an advisory board member for the Canadian National Institute for the Blind.